Visit Our New Adoption Center! 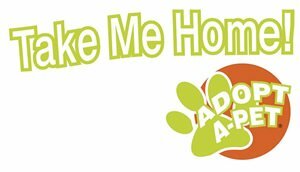 Petland Lancaster has expanded its Adopt-a-Pet program! Our Adoption Center can accommodate up to 30 Adopt-a-Pets! All puppies & kittens are spayed or neutered! Petland & our associated Veterinary Animal Clinic will spay the mother to prevent additional litters! Vet checked and up-to-date on vaccinations & de-wormings! Kittens are negative for feline leukemia. Microchipped and enrolled in the Petland Enhanced Protection Program (lost pet recovery system)! Puppies enrolled with AKC Canine Partners!